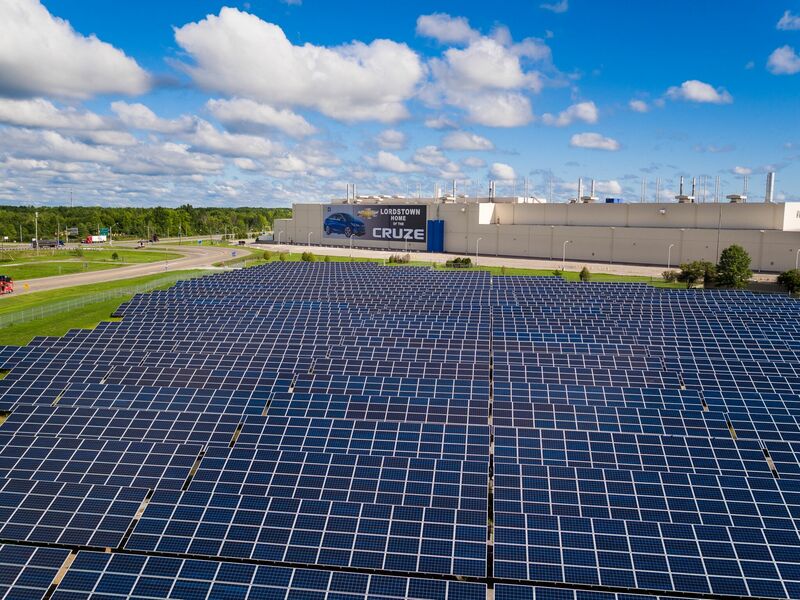 A 2.2 megawatt solar array powers 1.5 percent of GM’s Lordstown assembly plant in Ohio, the home of the Chevrolet Cruze. 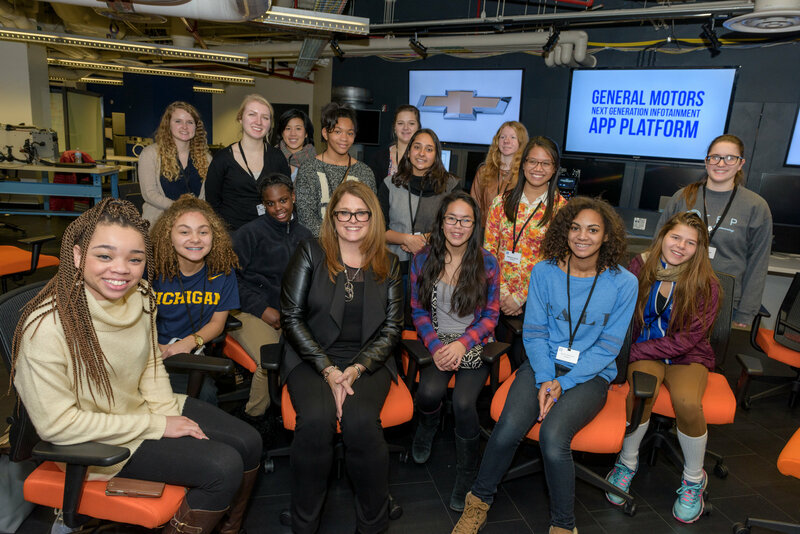 On January 10, 2017 girls from local middle and high school had the opportunity to speak to General Motors executives and engineers as part of the GM/Girls Who Code partnership. Through the GM/GWC partnership, girls from underserved communities will gain increased access to computer science education, mentorship and projects that demonstrate the real-world impact of computing that significantly increases young girls’ interest in pursuing technology and engineering degrees. Maven is collaborating with cities and municipalities to expand smart transportation options that aim to enhance mobility, create jobs and ease parking and congestion. This article originally appeared on Green Money Journal. Wind and solar energy will account for nearly half of installed capacity and 34 percent of electricity generation worldwide by 2040. This compares with just 12 percent and 5 percent today. Add shifting consumer attitudes about vehicle ownership to these insights and it is why I believe the auto industry is changing more today than it has in the past 50 years. For all of the freedom that vehicles have provided in the past 100 years, we recognize their effects on safety, emissions and congestion in our cities. Through innovative technology, we have an historic opportunity to make personal mobility safer, simpler and more sustainable for customers around the world. To achieve this vision, we are developing advanced driver assist technologies that form the building blocks of a safer, more connected transportation future. We also use less energy and water, generate less waste and emit less carbon to manufacture a vehicle than ever before. Our solar, wind and landfill gas use makes us one of the world’s largest industrial consumers of renewable energy. And we are making steady progress toward the day when we can deploy autonomous vehicles into urban ridesharing fleets. We believe the future of personal mobility involves the convergence of electric, connected, shared and autonomous vehicles, and we are investing in innovations that rewrite the rules of vehicle use and ownership. New battery technologies helped us launch the Chevrolet Bolt EV, our platform for future autonomous vehicle development. The Bolt EV gets an EPA-estimated 238 miles per charge at a price of $37,495 before federal and state tax credits. It went on sale last year in selected markets and nationwide on August 1st. 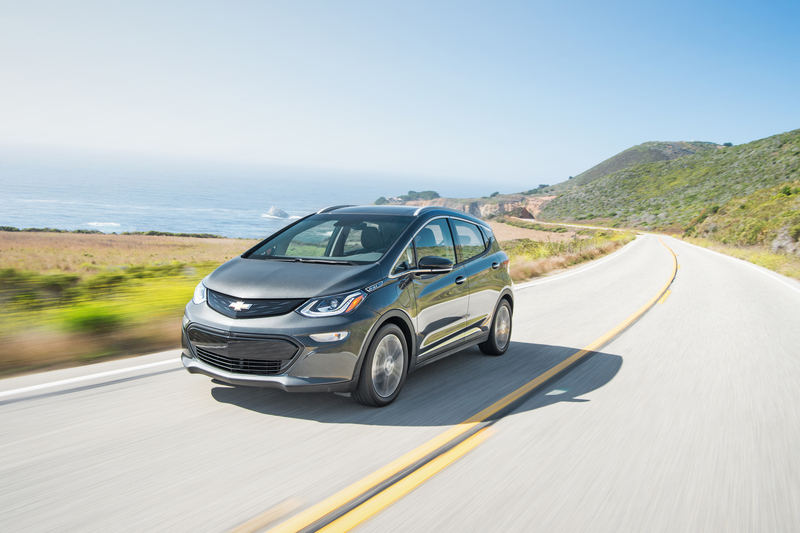 Bolt EVs on the road have already traveled 28 million miles. Other clean-energy technologies such as hydrogen fuel cells hold great potential for land, sea and air applications. In an industry-first partnership, we’ve teamed up with Honda to mass-produce an advanced hydrogen fuel cell system beginning around 2020. Self-driving vehicles of the future begin with driver-assist features available today. Earlier this year, we were the first to introduce advanced Vehicle-to-Vehicle (V2V) communications. 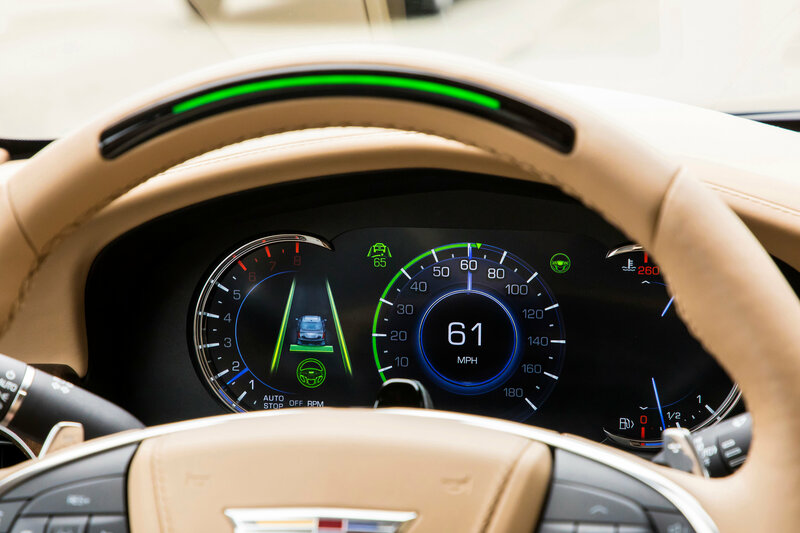 V2V on the Cadillac CTS uses dedicated wireless communications to share information such as vehicle speed and direction. We are about to make Super Cruise, the industry’s first true hands-free driving technology for the highway, available on the 2018 Cadillac CT6. Autonomous vehicle technology will fundamentally change transportation, and because more than 90 percent of crashes are due to human error, it will save lives. Self-driving vehicles also will make transportation more accessible to the elderly and people with disabilities. We are currently testing a fleet of self-driving Bolt EVs in very challenging driving environments in San Francisco, as well as in Scottsdale, Arizona and near our Detroit headquarters. We intend to deploy our first commercially ready AVs in ridesharing fleets in major cities, where they will have the greatest impact. 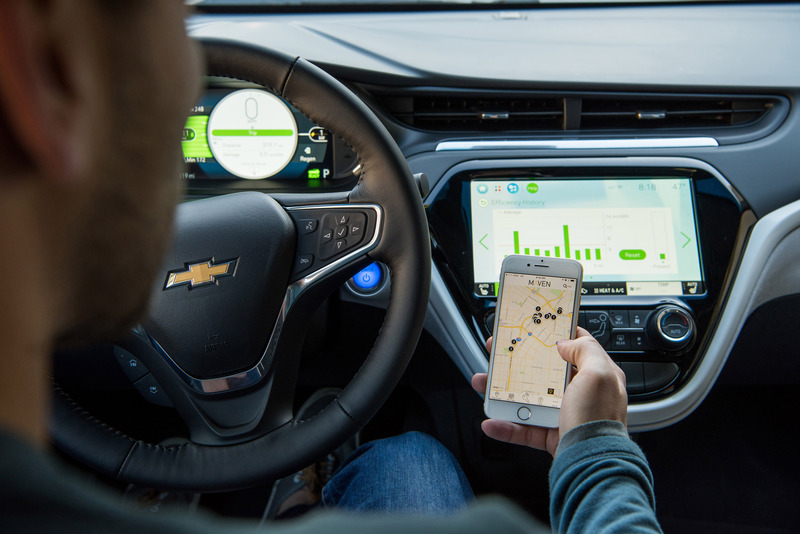 Our car-sharing startup, Maven, operates a fleet of about 10,000 GM vehicles in 17 U.S. cities. Customers simply use a mobile app to locate and reserve a vehicle. We are learning more about the growing sharing economy, expanding the services we offer, and innovating at the speed of today’s leading technology companies. Our goal is to produce zero waste everywhere we operate. As of December 2016, GM’s landfill-free list consisted of 152 global facilities that recycle, reuse or convert to energy all waste from daily operations. This drives our top and bottom lines by delivering efficiencies, generating revenue and saving money. These actions are moving us to a more circular economy with broader social and economic benefits. An example is our water bottle recycling effort in Michigan. 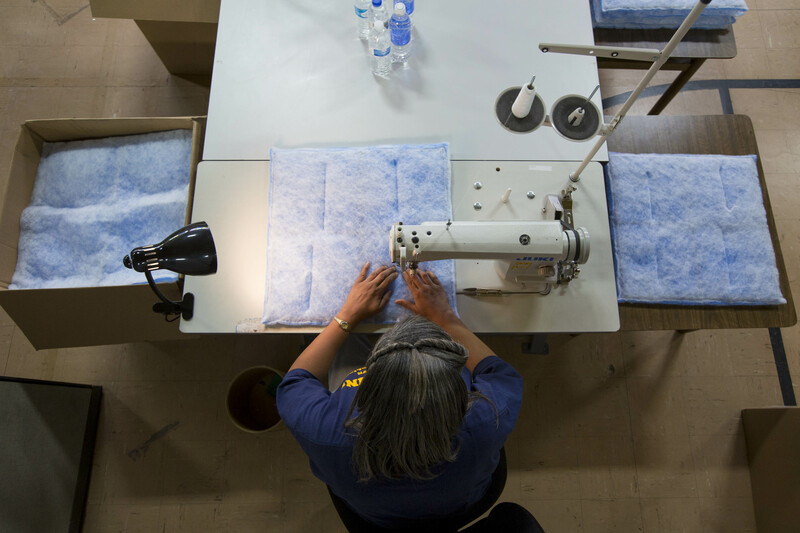 Six GM facilities are working with the city of Flint – where lead-contaminated municipal water drove citizens to use bottled drinking water – to turn millions of used bottles into insulating fleece used in coats for the homeless, air-filtration components for our facilities, and a noise-reducing V-6 engine cover for the 2017 Chevrolet Equinox crossover. We believe that climate change is both a social imperative and economic opportunity, so we have developed a plan to accelerate our use of clean power. Earlier this year we announced our intent to power all of our global operations’ electricity with 100 percent renewable energy by 2050. It benefits our customers and communities with cleaner air, and strengthens our business through lower and more stable energy costs. CDP has named GM to its Global Climate A List for disclosure and performance on climate change impacts, and just named GM to its Supplier Climate A List for our work to drive down emissions across our supply chain. We are also the only automaker on the Dow Jones Sustainability Index for North America. I believe we have a responsibility to engage the next generation of engineers and let them know how a career in the auto industry can help change the world. We also are working to close the gender gap in engineering, because we can’t reinvent transportation for all if only half of the population participates. Let me share just two GM initiatives in which I have taken a personal interest. Our partnerships with STEM advocates like Girls Who Code and Black Girls Code help girls to consider fields – such as computer science – where women are underrepresented. GM’s top female leaders spend time with the students, teaching them about the possibilities and rewards of STEM education. Programs designed specifically to spark and maintain girls’ interest from middle school into the workforce could triple the number of women in computing in the next 10 years. Take 2 is our internship and professional re-entry program for primarily women with technical backgrounds. As part of this program, people who may have taken a leave in the past receive training, professional development and the opportunity to network with other technical leaders. We are building a pipeline of talent to drive our future. Today, 35 percent of our salaried employees have worked at the company less than four years. Many of our new hires come from the same sources that feed the global tech economy. Applications from Silicon Valley more than doubled in 2016. Around the world, GM job applications were up more than 24 percent last year. It used to be that attracting the best talent was only about the job. Today, as we compete for top talent, we know we must appeal to their hearts as well as their heads. For many in the next-gen workforce, how we act is as important as what we pay. GM supports and promotes the UN Global Compact’s 10 principles in the areas of human rights, labor, the environment and anti-corruption, and seeks opportunities to collaborate on the organization’s Sustainable Development Goals. During the next 25 years, business will be an even greater force and resource in helping solve some of the systemic issues our world faces. To that end, we have also transformed our approach to philanthropy to target areas where we can have a direct impact. Around the world, we focus on STEM education, advancing vehicle and road safety, and promoting economic empowerment in the communities where we live and work. Outreach and engagement are making a difference. For example, GM Student Corps, an innovative and life-changing summer internship program in Southeast Michigan, matches GM retiree and college student mentors with more than 100 area high school students as they organize service projects in their own schools and neighborhoods. Separately, more than 12,000 GM employees volunteered nearly 110,000 hours in 2016 with 148 different nonprofit organizations. 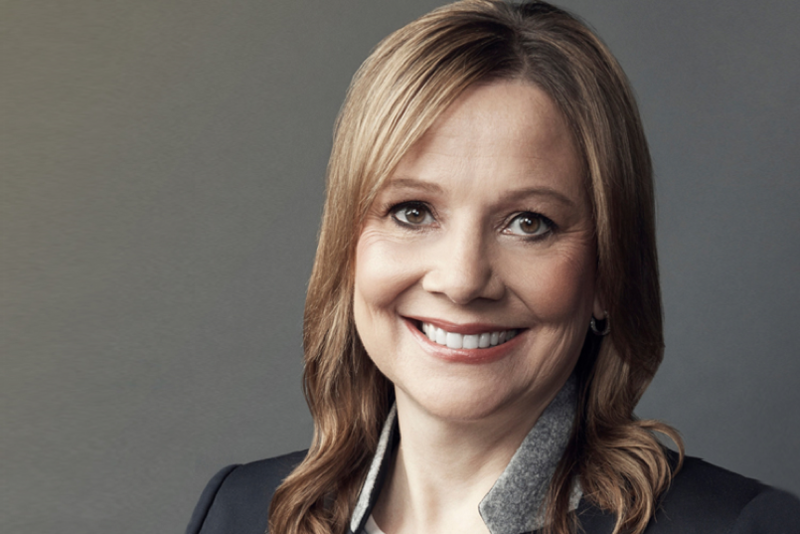 We are creating a General Motors that customers and investors value, people aspire to work for and communities are proud to embrace. Sustainability is – and will always be – core to our business (www.gmsustainability.com). Ultimately, we want a world of zero crashes, zero emissions and zero congestion: a world we are proud to leave to our children and grandchildren. By living our values and continuing to invest in innovation, I am confident we will get there.